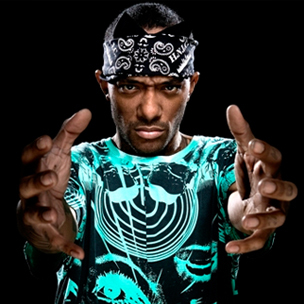 Political action group We Are Change recently caught up Prodigy of Mobb Deep to discuss his often incendiary political opinions. P explained that it was the works of religious leader Dr. Malachi Z. York that first introduced him to theories on the New World Order. Prodigy then discussed the upcoming 2012 presidential election. He says that he supports Republican candidate and member of the House of Representatives for Texas Ron Paul, although he believes that the powers that be will not allow someone as politically controversial as Rep. Paul to win the election. Prodigy also weighed in on the recent news that U.S. Forces had killed leader of the Taliban Osama bin Laden in his Pakistan compound. P said that although he hasn’t had much time to research the subject, he remains skeptical that bin Laden is actually dead.